Peninsula Light Company serves over 26,000 member homes and businesses, covering 112 square miles in Western Pierce County, Washington. 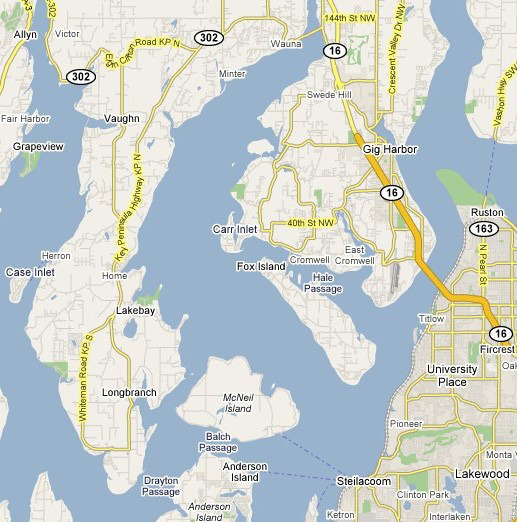 Our territory extends roughly from the Tacoma Narrows (on the south) to the Kitsap County line (to the north). Peninsula Light Company is the second largest cooperative in the state of Washington.